← In My Opinion Your Not A BJJ Belt Holder Without Rolling…..
Civilian’s confronting terrorism. This is a tough subject. Beyond just immediate conflict when you come across a terrorist attack you certainly can be on the lookout for warning signs in your neighborhood. If someone in your neighborhood is acting suspicious then you could possibly report it to your local police so they can investigate. What could be suspicious? Really, lots of things could be suspicious. Really they are to numerous to list. So if you see something, say something and if you are in a position to help if you can do so. Together, we all can make a difference! 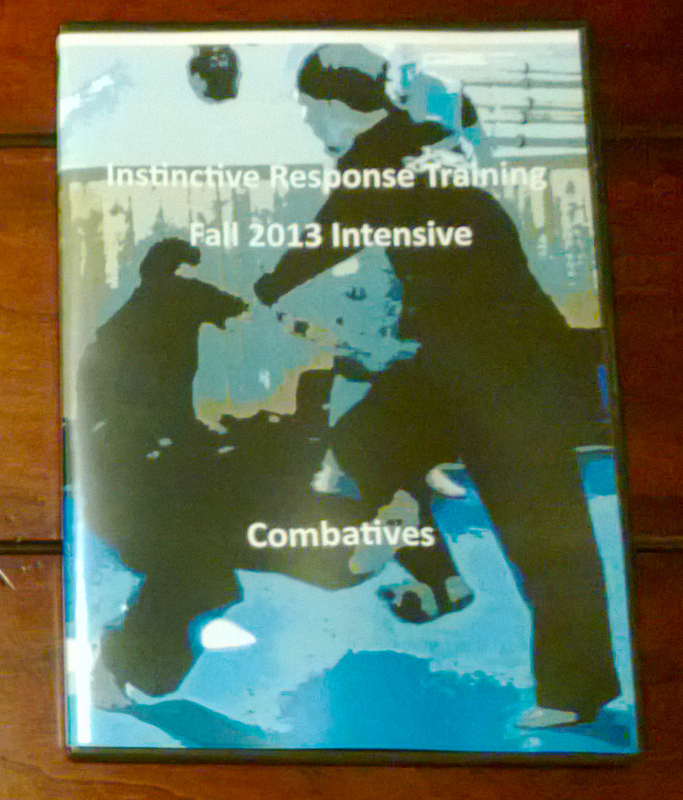 This entry was posted in martial arts, self defense, personal protection, instin and tagged Homeland Security, Instinctive Response Training, Kelly McCann, Kombatives, Personal Protection, Terrorism, Terrorists. Bookmark the permalink.